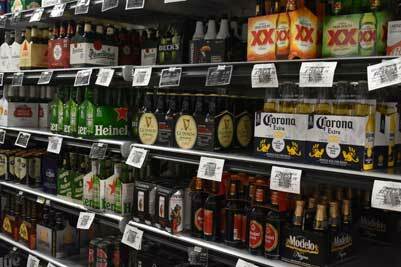 The Zagara’s Beer Aisle features a wide assortment of beers including traditional, American beers, International favorites, small batch brews, and local featured beers. 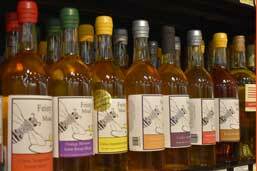 We feature nearly 1000 unique labels and wines you can’t find in other local stores. Our knowledgeable beer and wine staff is standing by to guide you in selecting the perfect wine or beer to pair with a meal or enjoy with friends. 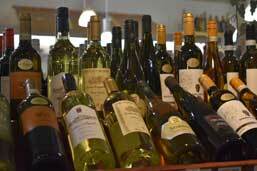 Whether you are looking for a unique wine or a traditional beer- we’ve got it! Choose from a beer selection that includes more than 350 unique beers including domestics, Imports, local, and craft brewed. 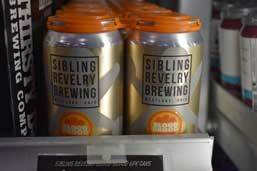 Craft beers provide unique flavors only found in small batch brews. 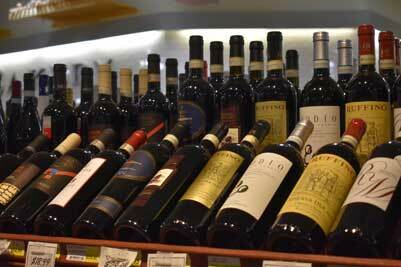 A stroll through our wine department reveals more than 1000 unique wines for any occasion. Italian or French, red or white– we’ve got it all. 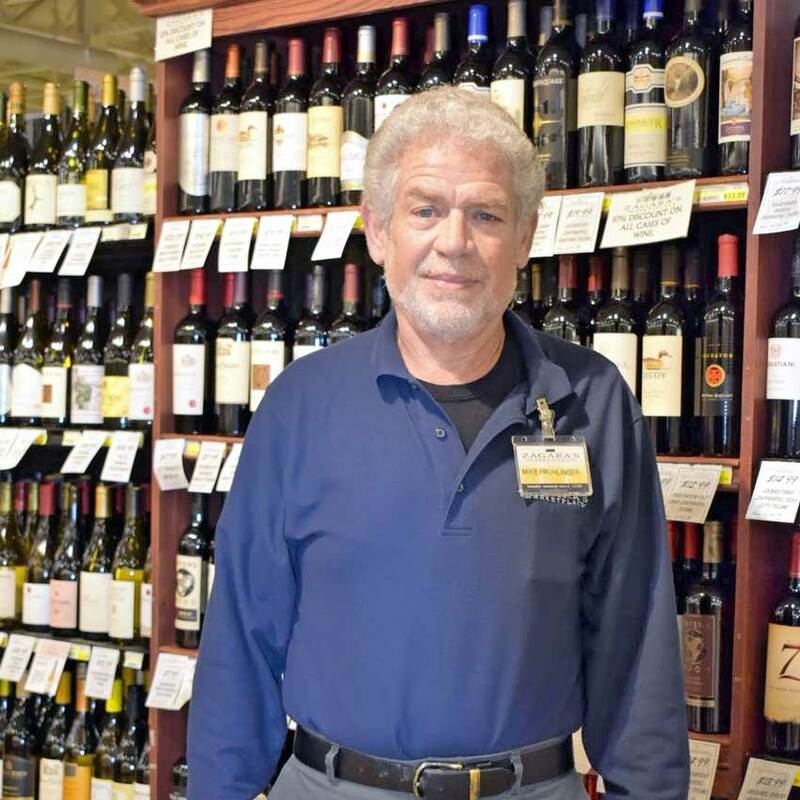 Our beer and wine manager, Mike, brings a unique blend of experience to our store and our customers. He has worked as a bar owner where he developed his knowledge of beer, wine, and spirits. 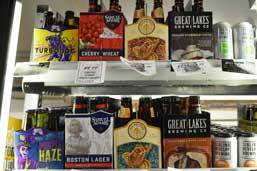 As our beer and wine manager, Mike selects the quality products that make our department one of the most unique and well stocked beer and wine stores in the area. 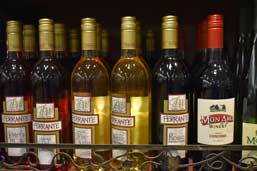 We are happy to special order any wine available. If we can find it, we will order it for you. Mike brings a unique blend of experience to our store and our customers. 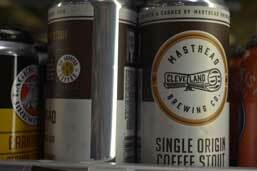 This former bar owner uses his experience to select the highest quality spirits, ensuring our store has the most well stocked selection of beers, wines and meads in Northeast Ohio. Ask him for a recommendation- we would be happy to introduce you to something sure to satisfy.